You are here: Home / FREEbies / FREE Full-Size O.B. Tampons! FREEbie Alert! Hurry over here to score a FREE Full-Size O.B. 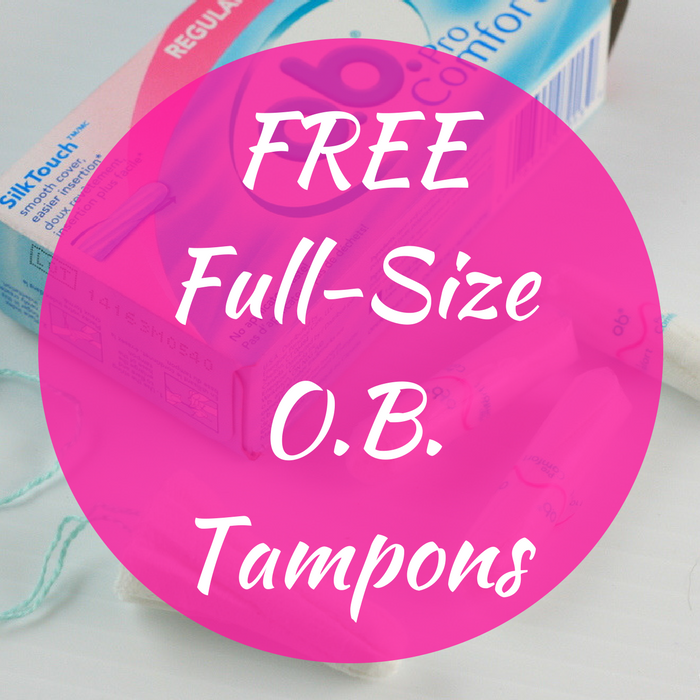 Tampons by just simply taking the short survey and submit it! That easy! Plus, sign up for Smiley360 for even more FREE items & samples!